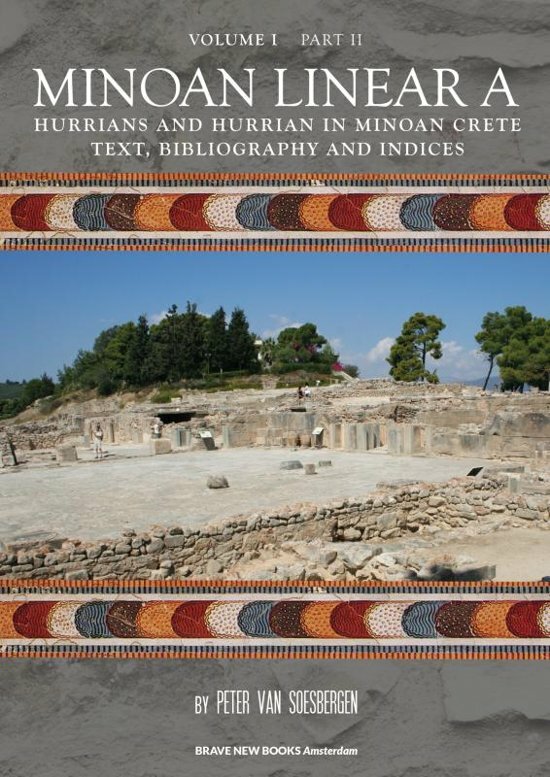 "MINOAN LINEAR A, VOLUME I: HURRIANS AND HURRIAN IN MINOAN CRETE, PART 2: The author identified the idiom written with Linear A as a language of agglutinative character. The Hurrian language appeared to be the best candidate from a linguistic and historical point of view. The predominantly Hurrian kingdom of Mitanni, with its vassal states in Syria such as Alalakh and Aleppo (Khalba in Hurrian, Khalab in Semitic), was the only great political and military power next to Egypt, contemporary with Minoan Linear A in Crete. 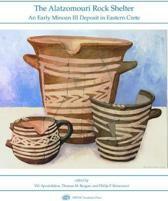 Since Hurrians played a significant part in Minoan civilization, it appears preferable to explain the striking parallels between Hesiod's Theogony and the Hurrian myths of ""the Kingdom in Heaven' and ""the Song of Ullikummi' through close contacts between Mycenaean Greeks and ""Hurrian' Minoans in Crete during the Bronze Age than by later contacts of Greeks with the Near East and Asia Minor in historical times. The author also demonstrates that the parallels are not limited to the struggle between three generations of Gods: Hurrian Anu (Heaven), his son Kumarbi and grandson Tešub and Greek Ouranos (Heaven), his son Kronos and grandson Zeus. See also www.minoanscript.nl."